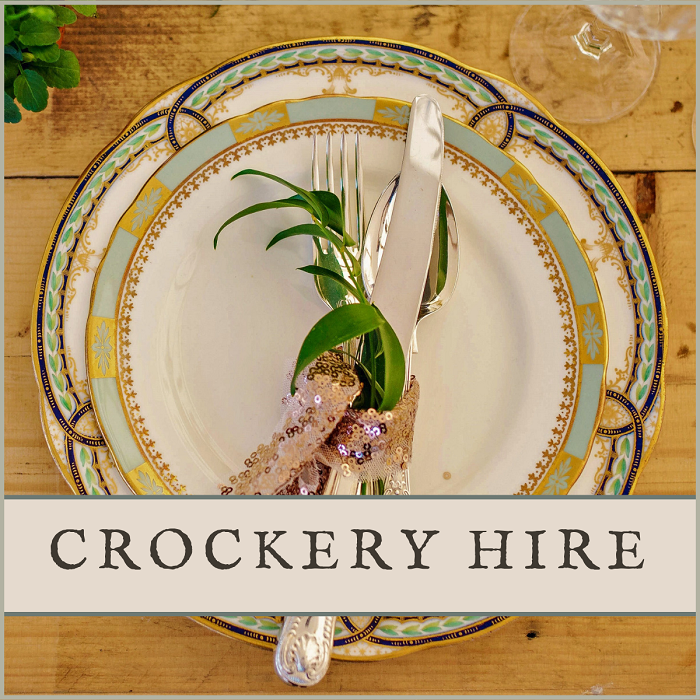 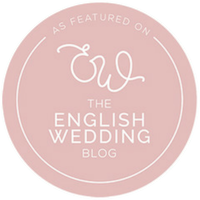 At Harriet’s Table, we specialise in vintage crockery hire with a luxury edge. 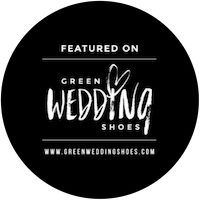 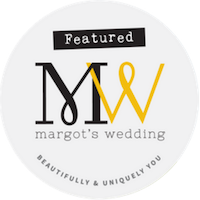 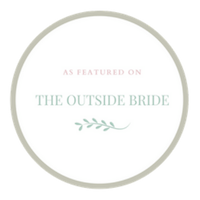 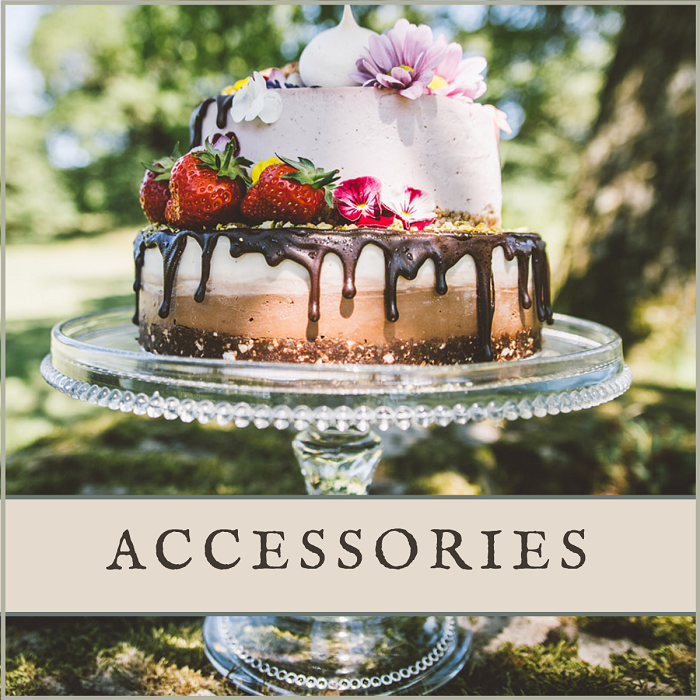 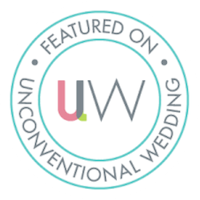 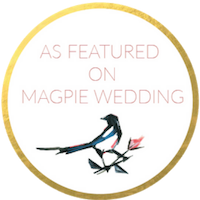 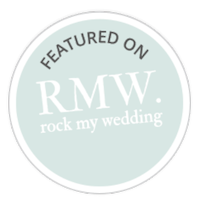 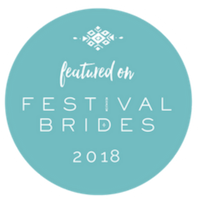 Perfect for bohemian inspired barn weddings, tipi weddings, woodland weddings and more, our carefully curated collection is eclectic in style and exquisite in quality. 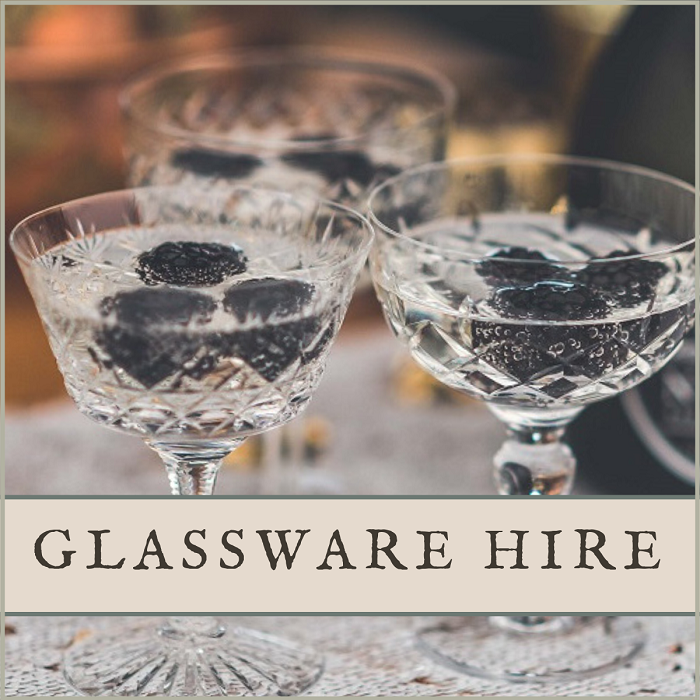 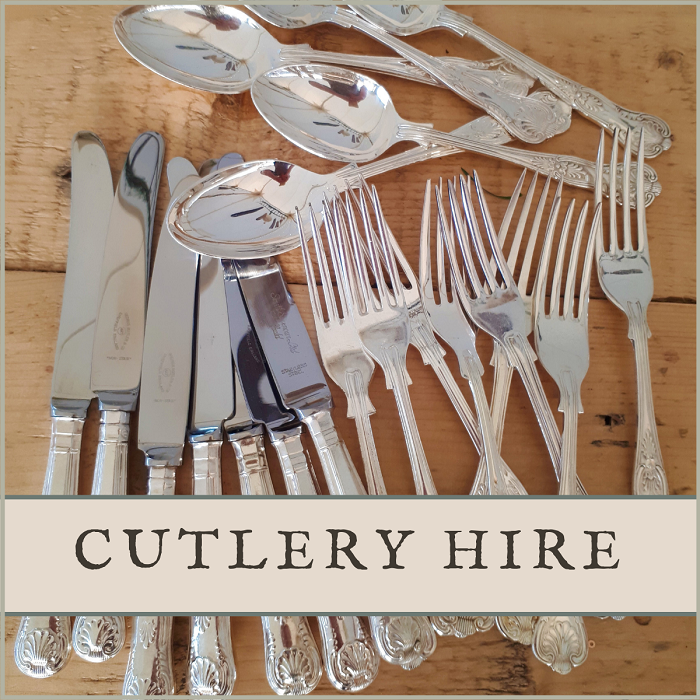 From richly colourful, patterned bone china plates edged in gold; to sparkling crystal glasses and champagne saucers; and gleaming silver-plated cutlery, every piece at Harriet’s Table has its own history.